13 Where’s The Party At? 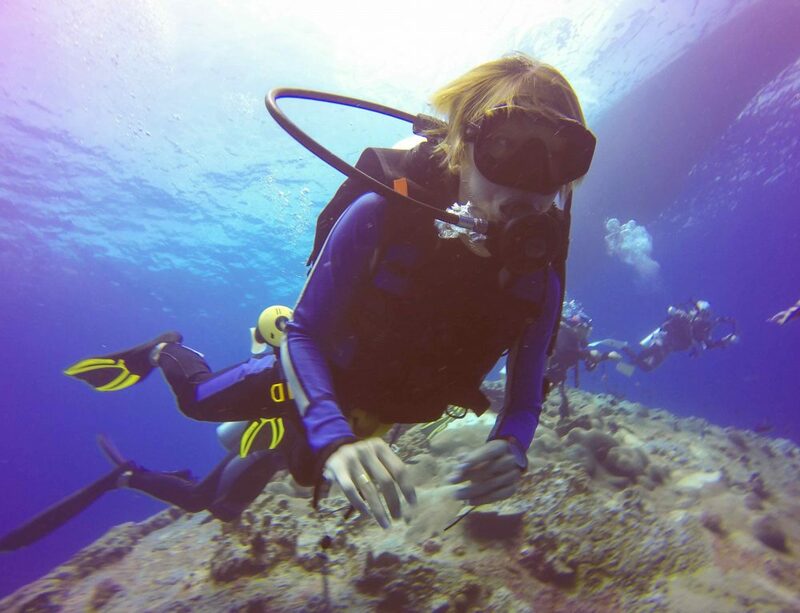 There’s nothing quite like a day at the beach. Basking in the sun, relaxing with a cold drink and spending time with friends tops most people’s list of the best thing to do with some free time. Or maybe you’re more of a sleep under the stars in a cozy sleeping bag with your favorite snacks and ice-cold water at arm’s reach. 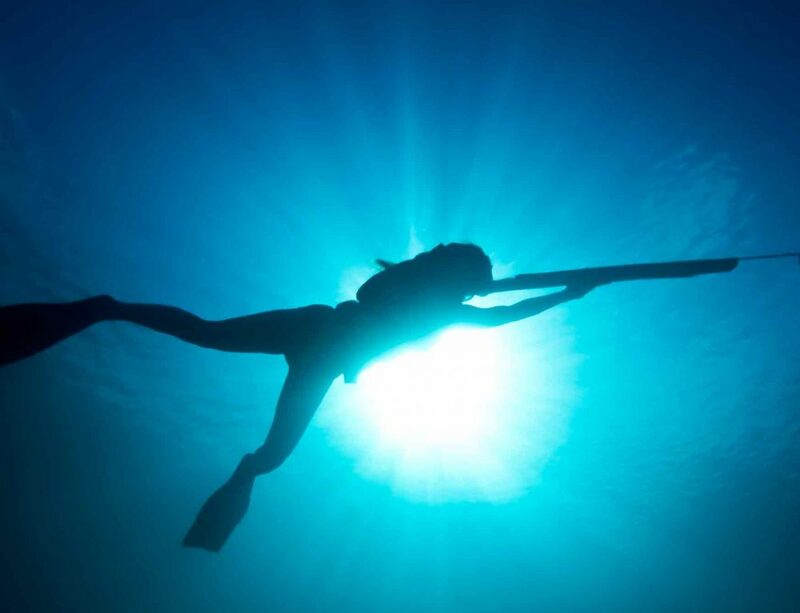 Whatever your activity of choice is from beach to land to sea, there’s a best beach cooler or other activity that’s essential for you. Gone are the days when the same old cheap plastic coolers were used. Today, coolers are more advanced than ever, with a plethora of features to elevate their design and offer adventurers lasting coolness for days of frosty beverages and chilled food. Shopping for one of these new, improved coolers can be a daunting experience for even the most seasoned cooler user. Read on for tips on what to look for in the best beach coolers, as well as the rundown on some of the 10 best coolers out there right now. 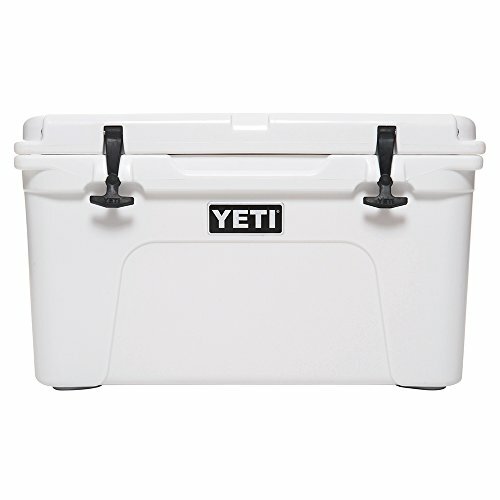 Virtually indestructible, the YETI Tundra 45 Cooler boasts impressive durability and rock-solid construction that can’t be beat. Extra thick walls with up to 2 inches of insulation mean icy cool temps that keep your snacks, food and drinks Arctic Tundra-worthy cold. This might be one of the best beach coolers, thanks to its portable design that’s made so one person can carry it all by themselves. Journey near and far with the built to move Igloo Trailmate Journey. From campsites to days at the park and beyond, this wheeled cooler is sure to bring the life to the party. What’s to love about this durable, on-the-go cooler? Not only does it boast a tough plastic exterior that’s made to keep Fido out, it also boasts 4 days of ice retention. That’s 4 days to make sure that your drinks are as frosty as possible, no matter what you’re up to. The all-terrain design also means that you can take the Trailmate everywhere you travel with ease. The Pelican Elite doesn’t mess around. Built to meet the demands of whatever Mother Nature throws at it, along with elevated insulation to deliver North Pole-worthy chill, the Pelican Elite is a standout thanks to a durable build and large interior. 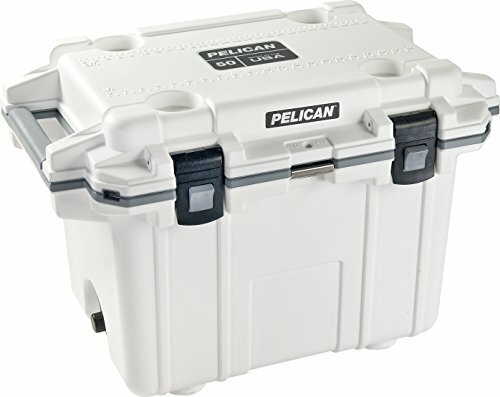 Boasting Pelican’s lifetime guarantee, no matter how beat up this baby gets, you can ensure that your best beach cooler investment is protected. This is a huge selling point, as high-quality coolers are expensive, but it takes the sting off if you know you can get a new one if anything happens to your Pelican Elite. Whether you’re kicking back on the beach with a cold one and your buddies, or kayaking to your favorite chill spot on the other side of the river, the YETI Hooper Flip Portable Cooler is down for the ride. It’s made from materials borrowed from Hazmat suits, ensuring this tough-as-nails cooler can stand up to whatever it faces. We all know YETI for their popular cups that keep your drinks as cold as ice, now enjoy their advanced cooling technology on one of the best beach coolers around. Portable, easy-going and made for action, this cooler keeps your drinks and ice cold as you take on adventures. Focus your energy in the outdoors on dodging mountain lions and avoiding mosquitos and not on worrying about your lunch with the OtterBox Venture Cooler. 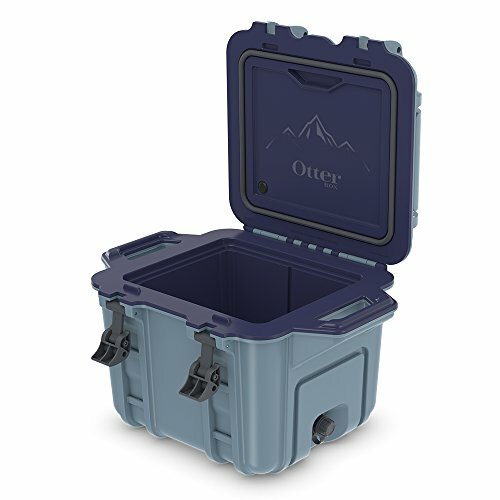 Built to meet the rigors of the trail less traveled, this bear-resistant Cooler keeps your must-haves safe so you’re always hydrated and satiated. This standout cooler can keep ice intact for up to 10 days, so longer trips are a breeze with this must-have cooler. With your hunger and thirst addressed, now you can direct your attention to more important things, like finding the perfect spot to camp. Ice retention for up to 10 days! Need a seat? 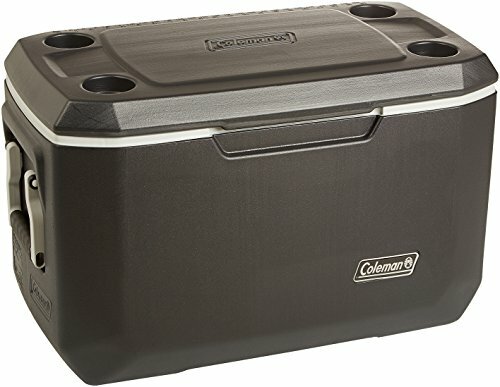 Keep your stuff frosty and take a rest on the durable lid of the Coleman Xtreme Series Portable Cooler. An EZ-Clean lid makes wipe and go a breeze, while the handles are designed not to pinch as you carry. 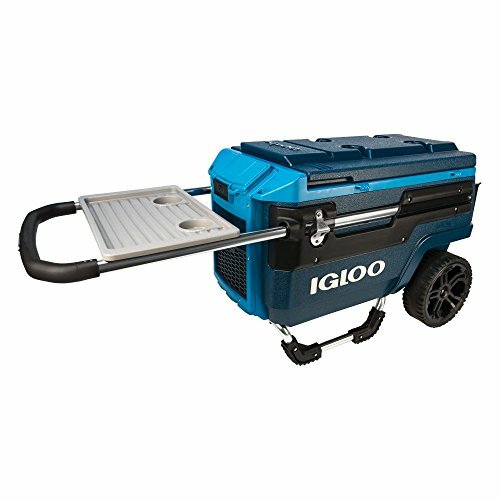 This makes it easier to haul this best beach cooler back and forth from the sand to the car. This cooler might also be one of the best beach coolers because of its massive capacity, as it can hold up to 100 cans to ensure the masses are well hydrated. Made to give you everything you need to enjoy a day at the beach with the ones you love, this Coleman Cooler is an essential. 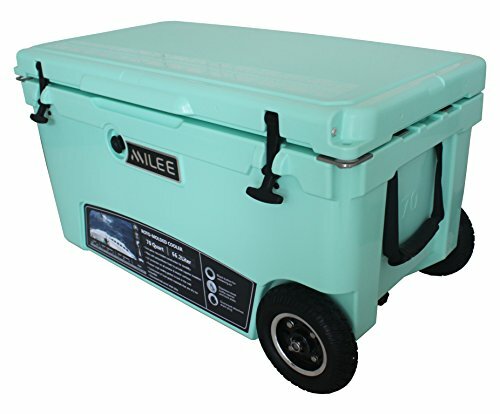 Day after day in the sun, the MILEE – Heavy Duty Wheeled Cooler keeps your drinks and other refreshments cool, while standing up to the elements. Featuring built-in UV resistance, this cooler is designed to stay intact and with longer lasting plastic that doesn’t break down in the sun. Built to keep ice nice and chilly for up to 6 days, this party-ready cooler is ready to go! Hit the beach with one of the best beach coolers around! 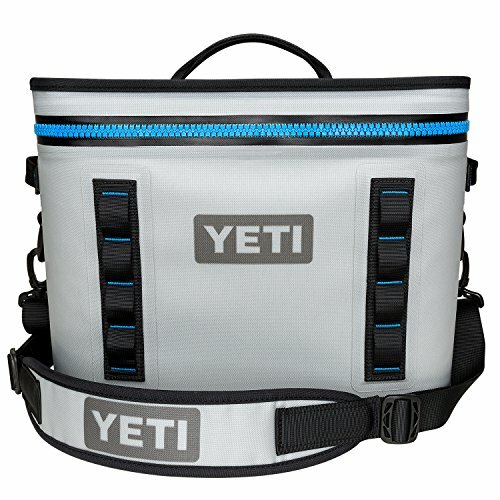 The YETI Hopper Backflip boasts straps so you can pull it on and carry your refreshments with you easily. No beach party is complete without this must-have cooler, which offers durable soft material and heavy-duty insulation to keep your drinks, snacks and food nice and chilly. This bad boy is also great for hiking, kayak trips, camping and pretty much any adventure you can dream up! Whether you’re partying hard with 20 of your best friends or spending a 3-day weekend in the great outdoors, the Coleman Steel-Belted Portable Cooler is the perfect addition to your weekend. With its classic design and 85-can capacity, your next tailgate just got a whole lot cooler. Ice can last up to 4 days in this cooler, so the party doesn’t stop for days. 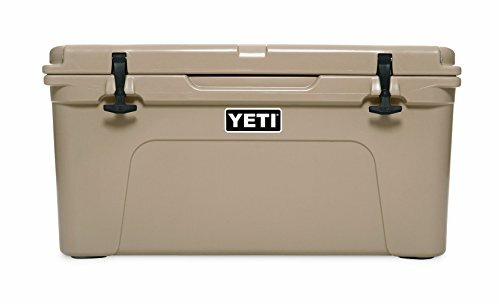 You can also enjoy the durable design with rust-resistant stainless steel hardware that ensures this cooler will last for a long time. 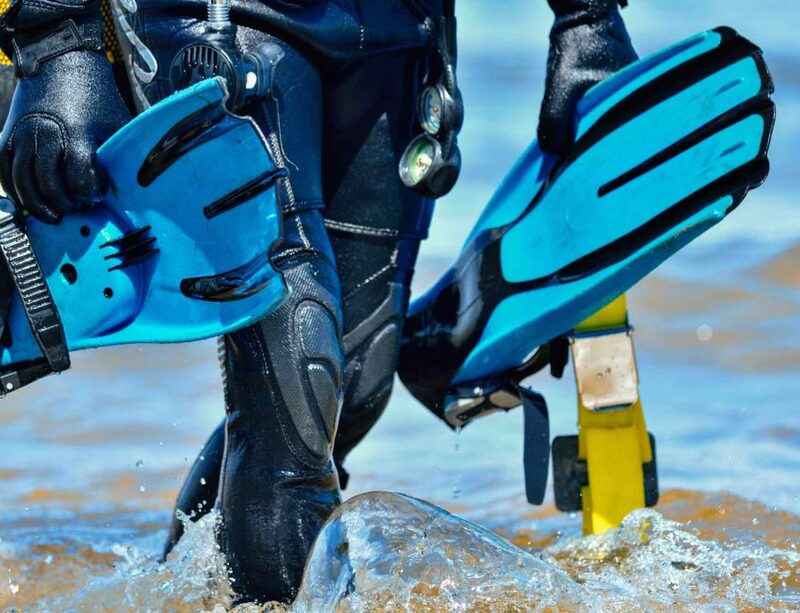 Hard Coolers – Featuring a hard outer-shell and plenty of interior space, these devices deliver arctic cold and an element-battling tough outer shell. Go ahead, toss these babies around, they can handle it. Often hard coolers can hold a lot more insulation, so they keep the interior at North Pole-level temperatures. Wheeled Coolers – Featuring wheels on the bottom, these best beach coolers often have a larger capacity and are built to take on adventures near and far. Look for wheels that can stand up to a wide variety of terrains, as well stay inflated or are easy to pump up. Locks on the wheels are also important, ensuring you can lock your cooler into place when you need to. Soft Coolers – With a lighter weight than hard coolers, soft coolers still provide impressive durability when you need it, making these some of the best beach coolers. 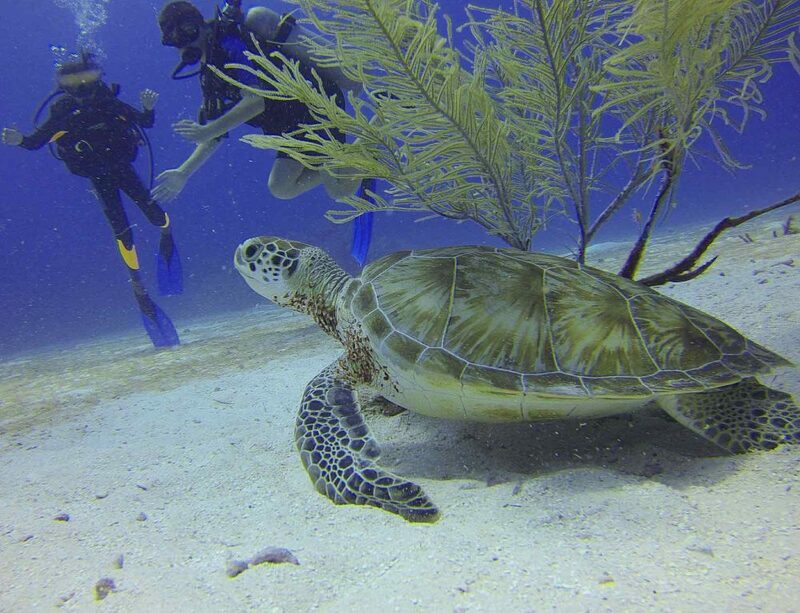 They are easier to manage and can be carried wherever you need, ensuring your sand escapades are also well stocked with drinks and snacks. Refresh in style and ensure your essentials are safe with durable soft coolers. Many are made with materials that can stand up to everything from torrential downpours to bear attacks. Number of people in your group –If you have 50 people hanging out at your beach bonfire, you’re going to need a cooler with a large capacity to hold drinks for the whole crew. Check gallon capacity to determine which cooler meets your needs. Some coolers hold 10 or so cans comfortably, while others can fit up to 84. Consider the size of your party and how much everyone usually drinks and consumes before you purchase a new cooler. Portability – This one is key. If you’re going to be taking your cooler out somewhere far, over rough terrain, you’re not going to want to have to carry it. That’s where wheels come in. Wheels, especially high-quality ones that are built to handle a wide variety of surfaces, are a must-have for the best beach coolers. If you’re only going to be taking your cooler down the beach and don’t need to transport it much, handles can be a good choice. 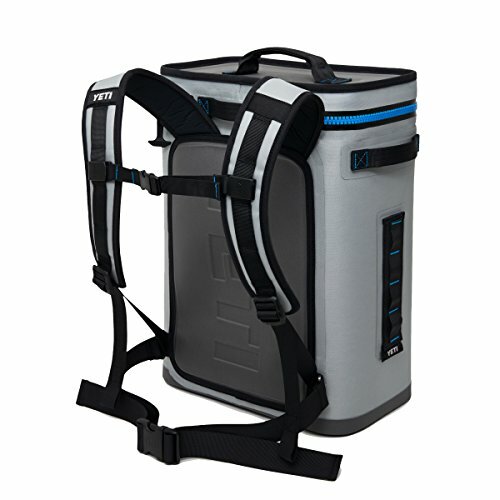 If you’ll be doing some trekking or plan to head out to remote spots, a backpack cooler might be the choice for you. Always consider where you’ll be going and whether you can manage a cooler before you purchase. Outer materials – The exterior build of a cooler is another key factor that you need to consider. Coolers that are made of hard plastic are going to be more durable, but also heavier. 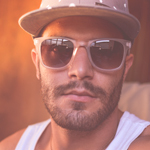 Coolers that feature soft materials might be a better choice if you want a lighter weight design. If your cooler is going to sit outside for days on end, look for plastic or soft material that is designed to stand up to the sun’s rays, heavy rains and anything else Mother Nature has in store. Your gatherings aren’t complete without ice cold drinks, grandma’s potato salad kept at the perfect cool temperature, and cold-cut sandwiches that last all day long. Keep the crowd fed and hydrated no matter the conditions or the terrain with any one of these top-rated, made for action coolers. Go ahead, get out there and explore with your favorite refreshments in tow! Figure out which type of cooler is the best beach cooler for your needs, and don’t forget to pay attention to the must-have features like capacity, insulation material, size, portability and more! Take every outing to the next level when you do your research for the best beach coolers and get the one that suits your needs.